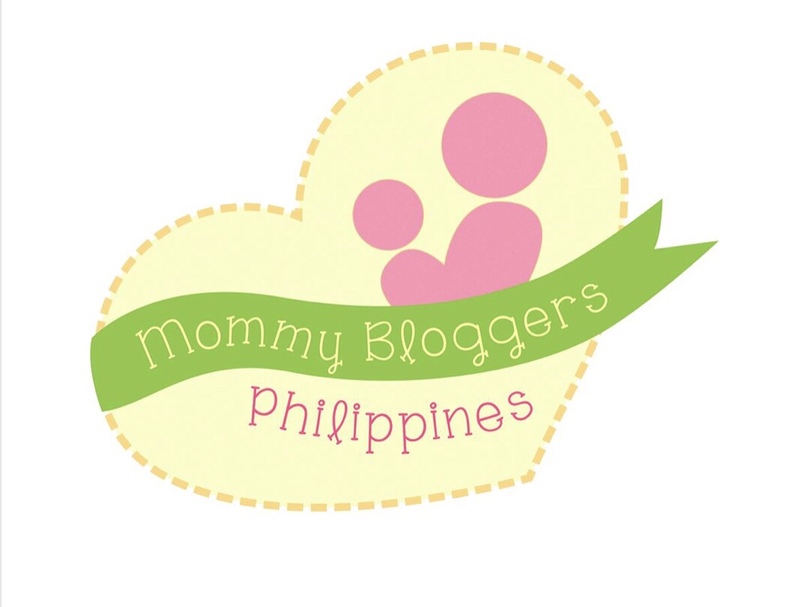 In the effort to help our co-mommies and their children in the war-stricken village in Marawi, 100 Mommy bloggers from Mommy Bloggers Philippinescommunity had collaborated to bring boxes of Nutri10Plus Syrup, DayCee Vitamin C Syrup and several toys, to a hundred kids in Marawi through SinagTala, a non-profit organization headed by Ms. Kaye Koo. SinagTalahad been sending help to villages in Marawi since the war erupted and it had sheltered hundreds of children inside the Playroom which served as the mini-school and play area of the children. Happy Mother`s Day to all the Moms, would be Moms and those who have not actually given birth but play the “role” of Mom to their families!!! 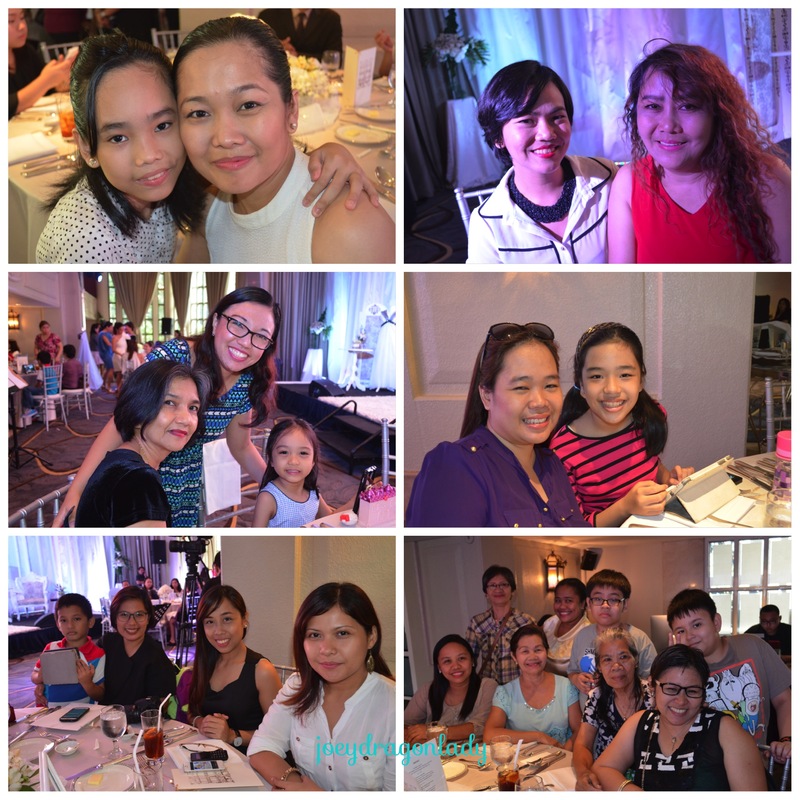 Last week, my daughter Raffy and I were invited to attend a gathering of mothers hosted by Downy Timeless at the Peninsula Manila, where guests celebrate how a mother’s love not only endures but also evolves over time. Her words and actions stay with her children forever, and affect the kind of parents her children may eventually be. 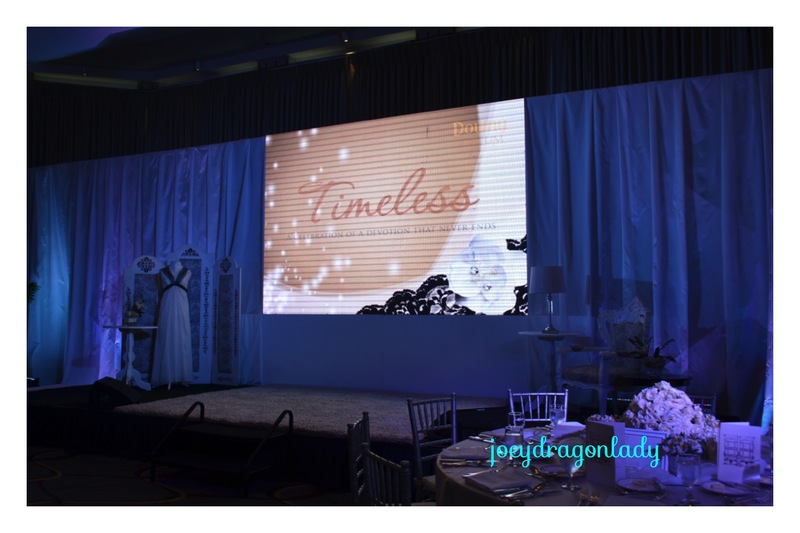 Timeless white, classic, calm and perfect for a gathering of women. 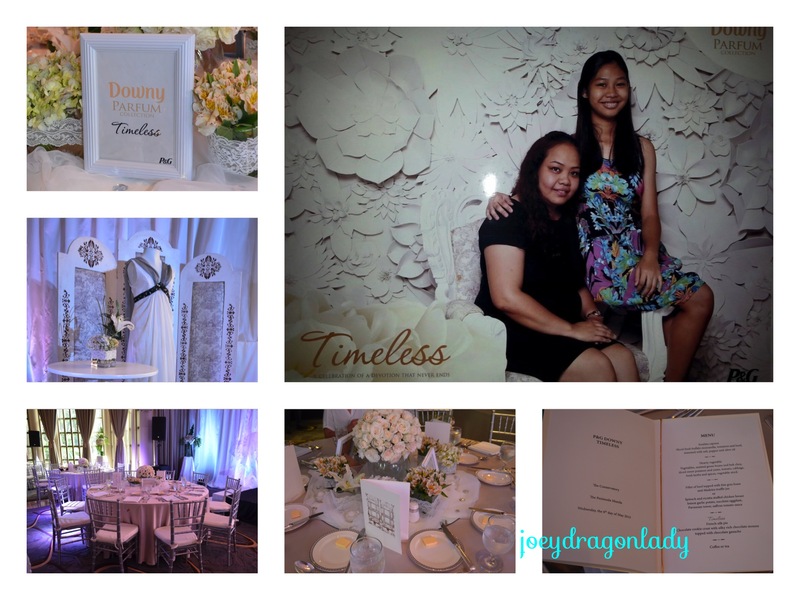 As we entered the venue, We not only noticed the beautiful venue Downy Timeless prepared for us Mommies but also the subtle scent in the air that evokes warmth and tranquility. Raffy and I found our seats and then we were ushered to get our glamour shot at the flowered photo wall. I was so excited for the program to begin. Read on if you wish to learn more.